I thought I would just write up a quick post on how macro progress has been over the last few months so you beginners can see that you in fact can increase food intake, well decreasing body weight. Before I really got serious I was eating rougly 65f/280c/200p each day. With those carbs though I had fallen under the hype that you don’t need to count fiber so any fiber intake I wouldn’t count twords my carb goal. So for example If MFP says I had eaten 40g of fiber and I was at my 280g of carbs I would proceed to eat then 40g more non fiber carbs. 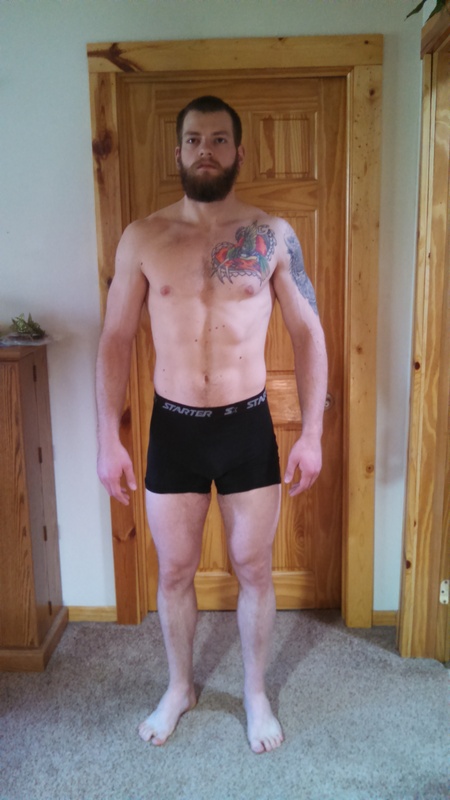 I weighed right round 185lbs. I did some searching and I believe this was First photo of starting to actually track progress. Training days : 65f/280c/200p and 40g of fiber a day. Non Training Days : 65f/250c/200p 40g of fiber a day. I instantly starting dropping weight. Macros Stayed like this for I believe 3-4 weeks as I was having steady weight loss. Was having a bit of a hard time recovering so 20g of protein was added in. After a couple Weeks only change was the reduction of rest day macros. 65f/280c/220p and 40g of fiber a day. Little while on that and I started to feel just a bit pudgy so fat got dropped to 60g a day. 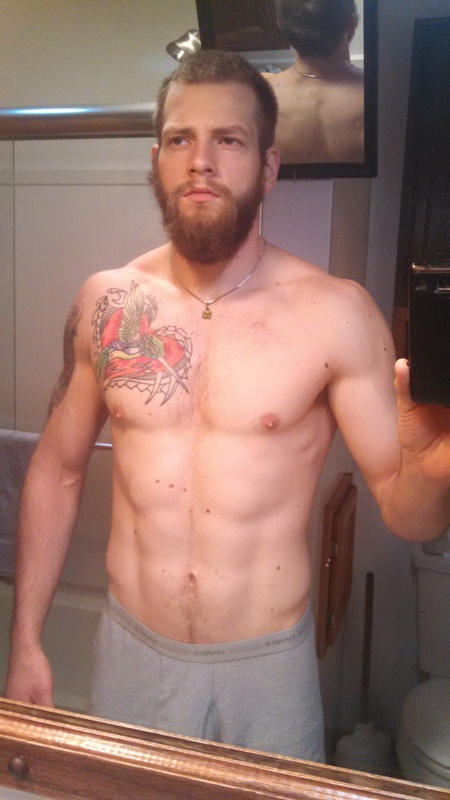 this photo I believe is after 6 or 7 weeks in. Round this time I think now I am weighing roughly 175 lbs. 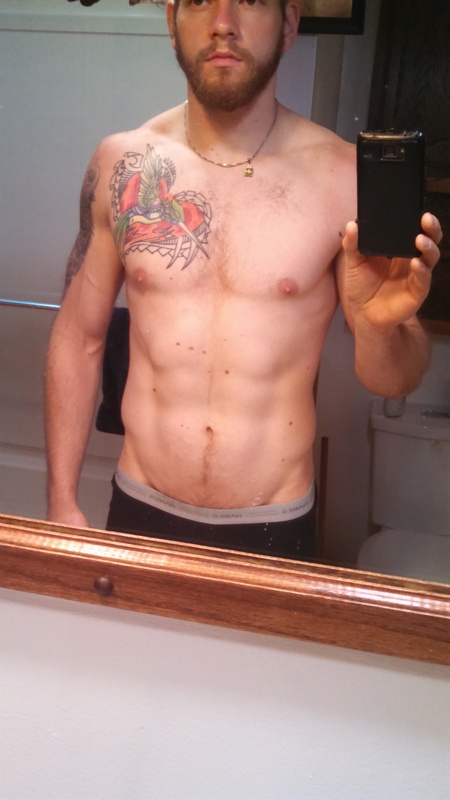 Macros stayed the same for I think 1-2 more weeks and then I hit a low time body weight. 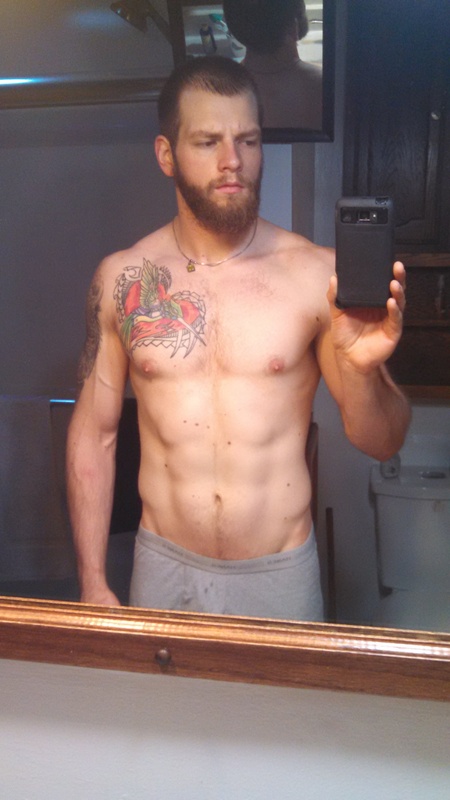 At this time I believe I hit 168lbs. This was taken a couple weeks after photo before the last one. 60f/360c/220p and again that is with one reefed a week and no rest day macro changes. This was my latest update. I believe weight in this picture is 171lbs. I am no macro expert or anything, I just wanted to post this because so many people have the idea that you either cant eat more food and lose weight, or you cant eat carbs/”junk” food and lose weight. Both are completely false. 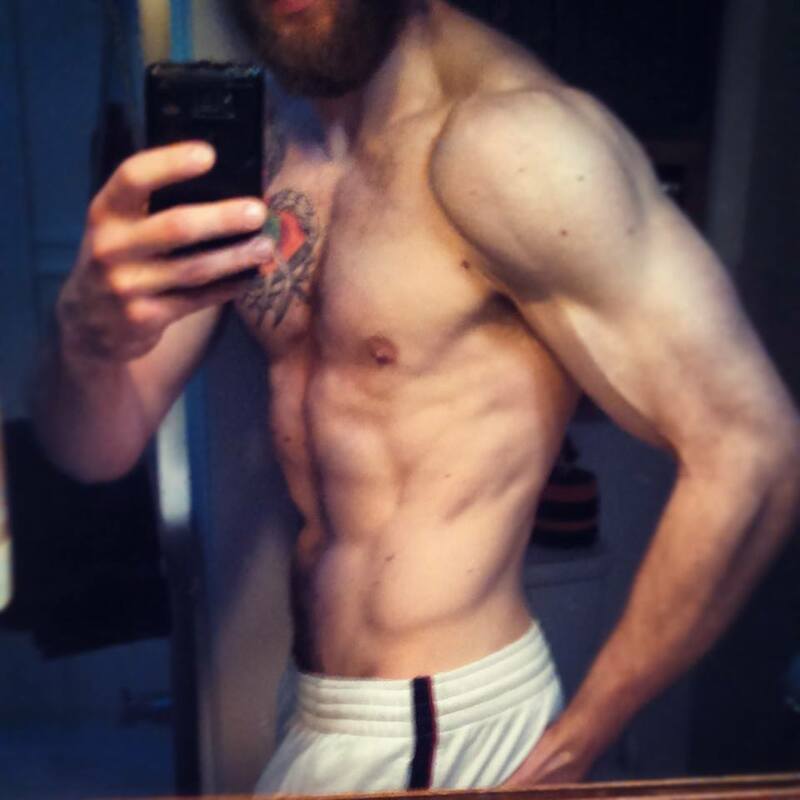 I would love to hear your feedback from Flexible Dieting and your approach to it! Thanks for the post! Very inspriring! I’ve been doing WAG for about a month now and love it! My carbs are nowhere near yours, but a girl can dream, right?! I follow your Instagram feed and just marvel at the crazy concoctions you come up with. Not gonna lie, I’m a little jealous! Thank you! Im glad you enjoyed! hahahahha im so glad you like the creations! Its all spontaneous inspiration !